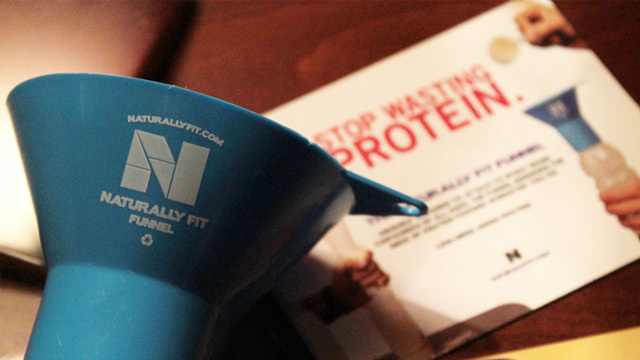 After being involved in the health and fitness industry for several years, body building champ and entrepreneur David Nall wanted to further expand and rebrand his business: Naturally Fit. 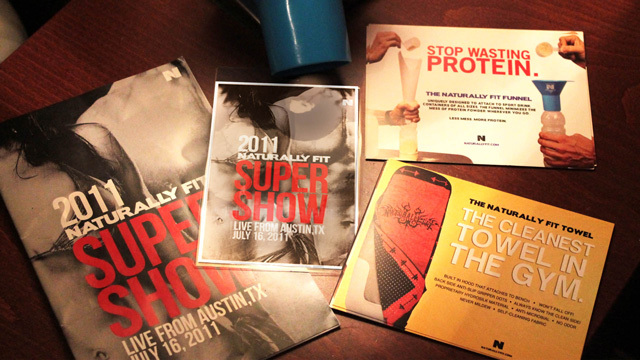 David was seeking to revamp his brand identity to a modern aesthetic. 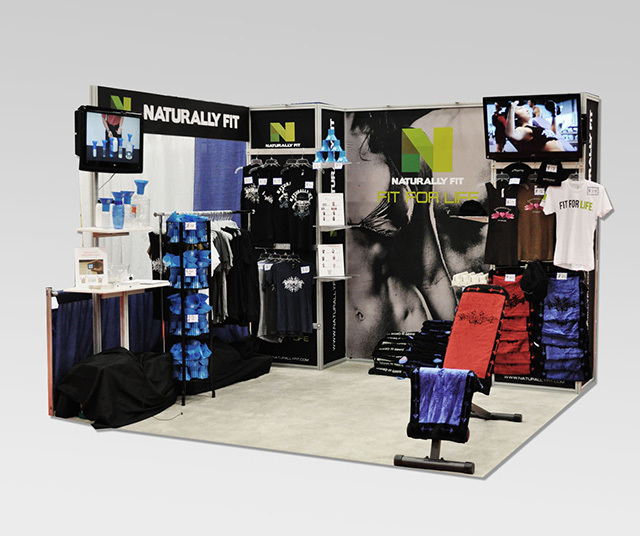 With that in mind, I collaborated with my freelance partner to help create a whole new identity for his brand starting with a re-designed logo and several key print pieces that would lead my team into developing the overall launch at his 2011 Naturally Fit Fitness Expo.